Well I finally scratched my itch, I bought a 2005 Turbo Baja on Saturday. It is pearl white with silver cladding. It has a hard silver bed cover and a bed extender plus a tow bar. It has 88,553 miles on it and is in very good shape. It seems to have been garage kept and has a clean car fax report. I have to blame Mike Davis for giving me this craze, Since he brought that Baja to The Reading SVX Meet, I haven't been able to get the damn thing out of my head. Mike, Rosie is asking that you please don't bring anything else to the Reading Meet next year. Last edited by LarryIII; 08-04-2018 at 01:22 PM. Congratulations! I’ve been lusting after another WRX myself. Bad body good mechanicals so I can build one of those mid engine kits. I hope you enjoy it, I had one for a while, Yellow 5-speed,(who'd have thought) but went back to a Forester for my daily. 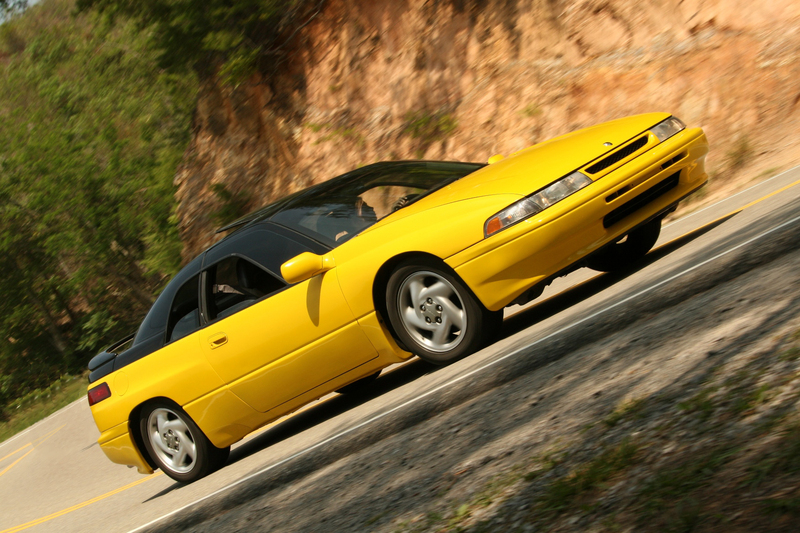 Congrats Larry, the Baja is awesome and turns as many heads as an SVX. I have a '06 Turbo manual, Atlantic Blue... love it! Hope you're having fun with your new Baja! I always thought they were a neat ride, you get truck utility without feeling like you're driving a truck. We still have quite a few customers here with them and they never want to give them up! I'm loving it, and Rosie thinks it's beautiful. It is pearl white with silver cladding.